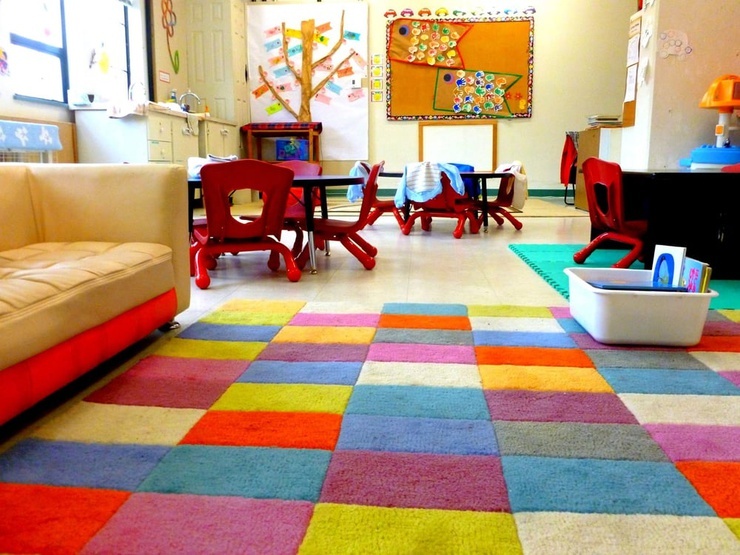 Choosing your children's first preschool or childcare service isn't an easy choice. Many programs are great, but which one fits the needs of your family the best? Here are some of our favourite options for you to take a look at. As parents, we want nothing but the best for our children, especially when it comes to their education. 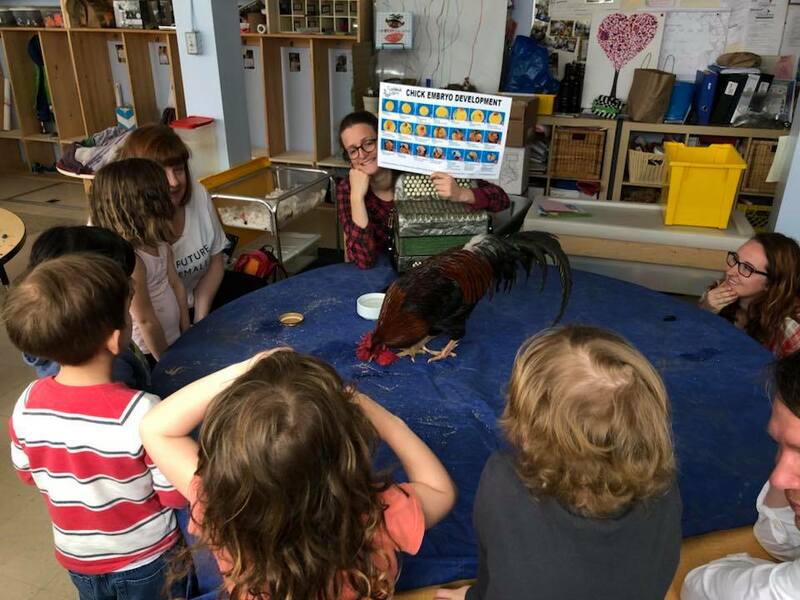 And when it comes to preschool, you want one that will teach your child the right social skills and get him or her ready for “big school.” We've got a list of some of top preschools & childcare services in Vancouver and all the information you need to know about them. Wesbrook Preschool's goal is to help children blossom socially, emotionally and intellectually, while having lots of fun along the way. They believe that playing is a critical part of early childhood development and should be used as the medium to develop these key skills. At Westbrook, parents play an important role as partners in creating a supportive and enriched educational environment. Through these goals and beliefs, Westbrook Preschool can help children build a solid foundation for the future. 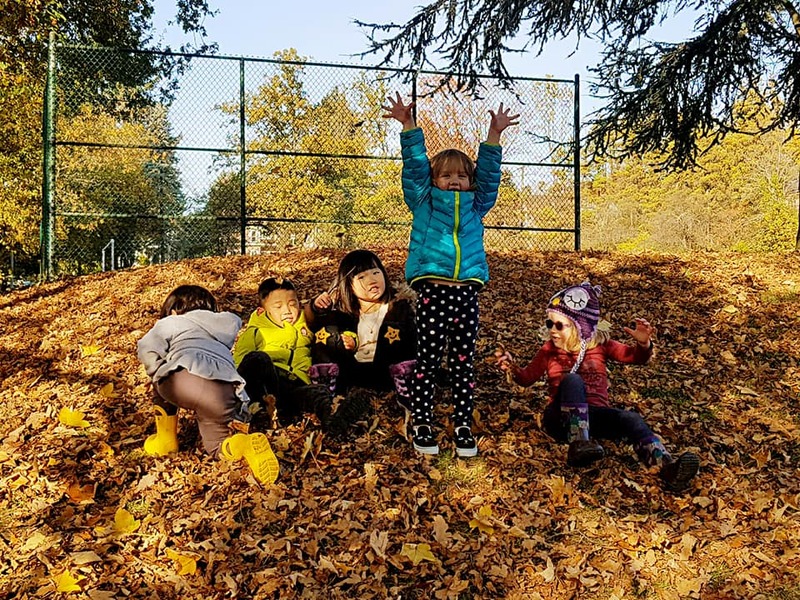 Extra Steps Learning Centres offers fun, friendly preschool programs, an outside educational program, childcare full day (coming soon) and summer camps for young children in beautiful Vancouver/Richmond, Canada. Their programs are play-based and are designed to promote children’s physical, emotional, social, intellectual and linguistic development in order to help them get ready for kindergarten and beyond. Kiddy Junction Academy provides a safe, encouraging, and versatile environment for my children to play, learn and explore. Their Junior Kindergarten (Daycare) program provides a well rounded, day long routine for children from 2.5 years to school age. 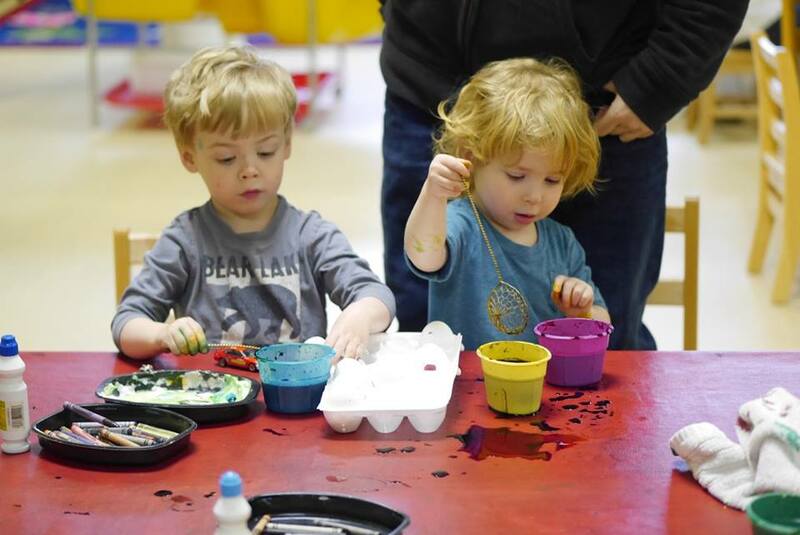 Just like the Junior Kindergarten I Division, the Junior Kindergarten II Division is a full day group daycare program for 3 – 5 year old children. Kiddy Junction Academy has earned a great reputation in the local community, with families and teachers coming from all over the world to participate in the program. Little People Preschool is a school where the whole family is involved and supported. 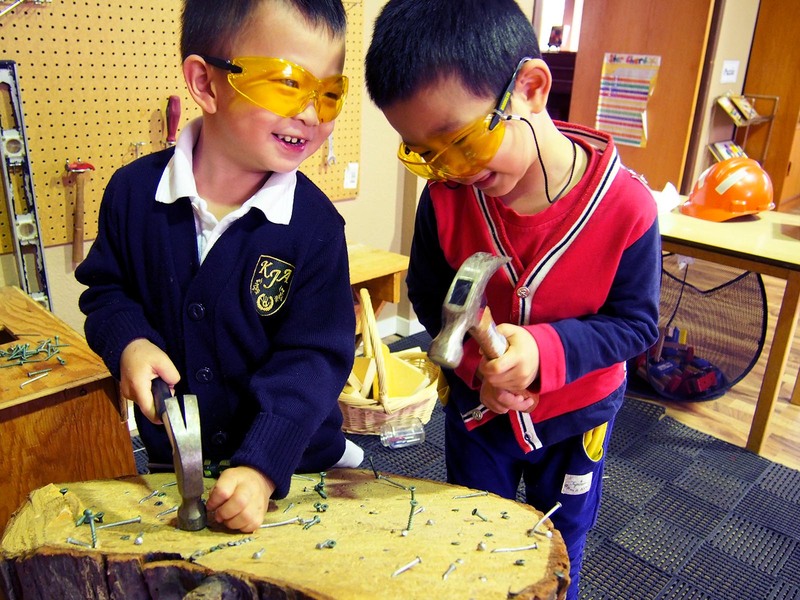 It is a very hands-on preschool with a go-with-the-flow attitude that suits both parents and kids. The teachers are not stuck to a stagnant calendar routine, but circle times are full of lively, age-appropriate discussions about what is happening in the world and in the kids' lives. Little People Preschool also goes on really neat field trips and find time to incorporates many different cultural celebrations into their regular activities. 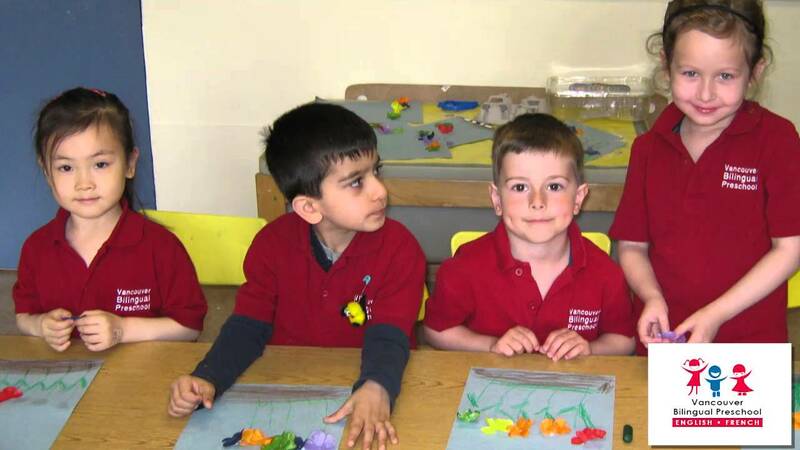 Vancouver Bilingual Preschool offers a proven English-French curriculum developed to prepare your child for a lifetime of learning and success. Their specially trained teachers are dedicated to starting children on the journey of second (or third!) language learning. Your child will learn a lot about social skills, self-care, orders and French words. The teachers keep great communication with the parents and do their best to make sure to provide a happy and safe environment for the children. 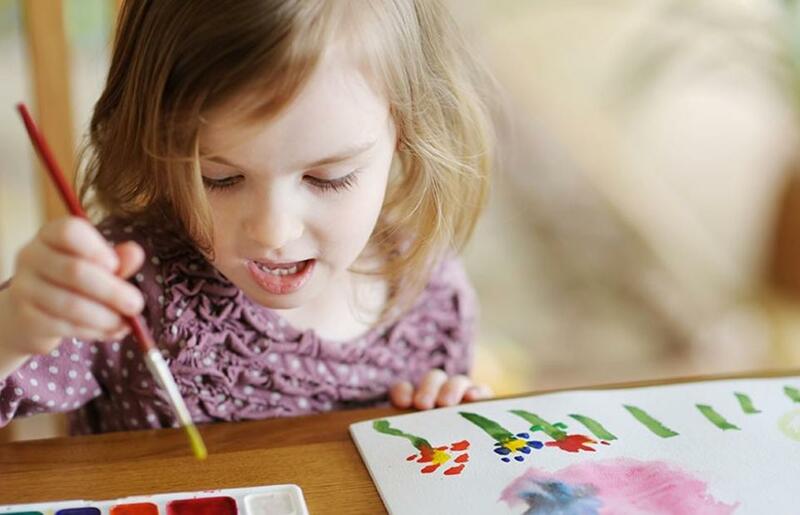 At Montessori World, a child's unique interests and potential are nurtured and fostered in a warm and caring environment. The school provides a well rounded education where the children begin to learn independence, responsibility, and self-discipline. 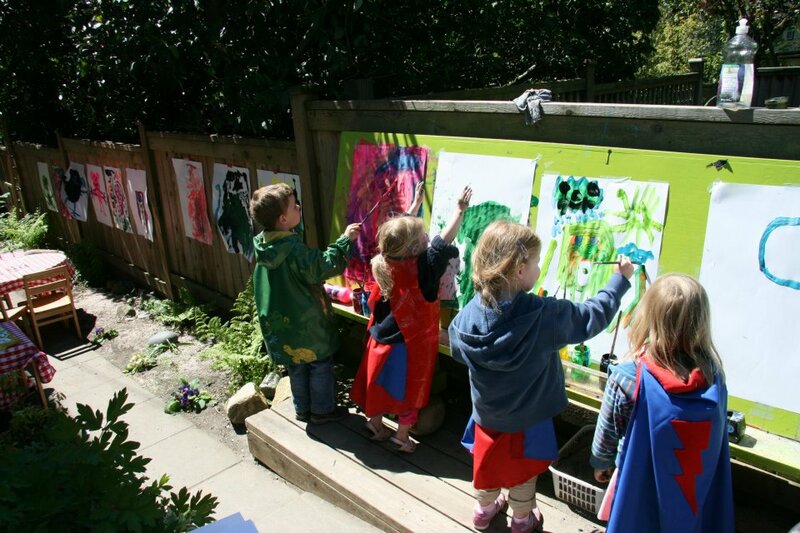 Tom Thumb Preschool is a community of families whose aim is to provide an enriched nurturing and loving environment for young children where they will be able to play, explore and enjoy this first school experience. Their aim is to help children develop happy healthy attitudes toward learning and positive feelings about themselves as learners. 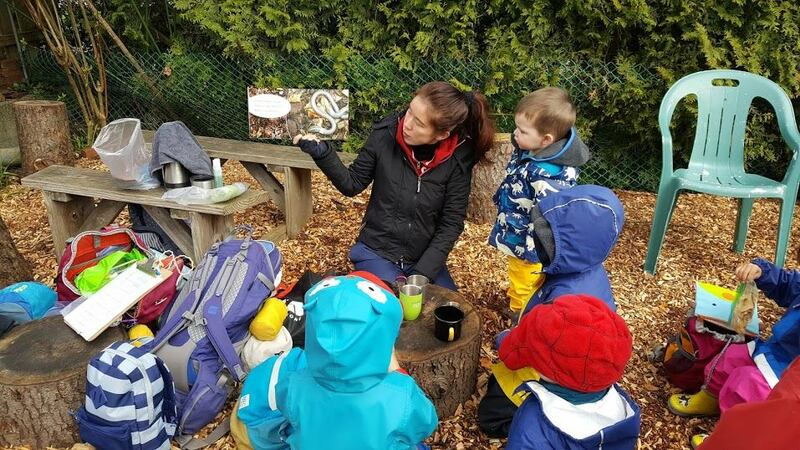 St Giles Parent Participation Preschool goal to assist your child in developing self-confidence, self-discipline and a sensitivity and awareness in his/her interactions with others; both children and adults. Children's behaviour is influenced by their overall development, their environment and the adults who care for them. The preschool sets the stage for young children to begin work towards this goal. Monkey See Monkey Do Montessori Ltd.
Monkey See Monkey Do Montessori is a preschool and kindergarten for children 2.5-6 years of age. 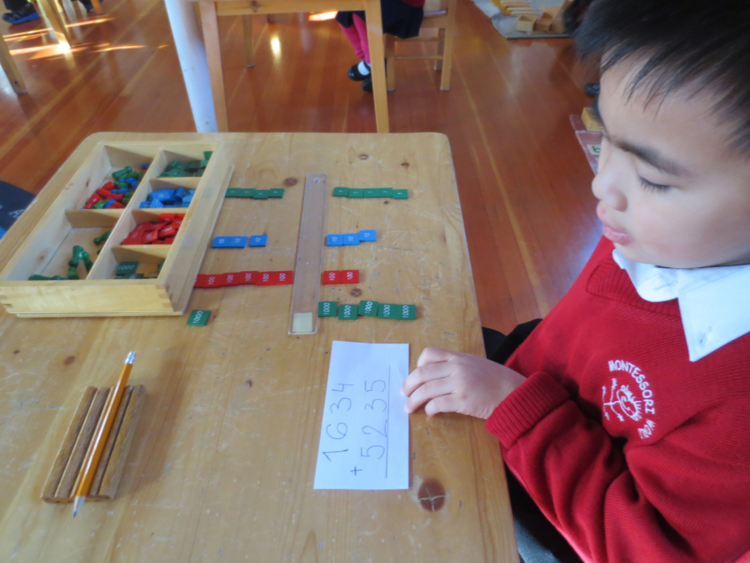 Money See Monkey Do Montessori offers children the full three-hour work cycle, which is one of the important characteristics of a good Montessori classroom; they simply integrate the other curriculum enrichments organically into the work cycle. The teachers are professional and kind, and the classroom follows perfectly the concept of Montessori's method, as it is clean and well organized to accommodate your little kids. Komel's Daycare aims to develop and foster the potential in every child through an enriched, nurturing and safe early learning environment. The daycare is open relatively long hours for a infant-toddler program, which allows working parents to pick up their children after work. The daycare also offers organic snacks as part of the monthly fee package. 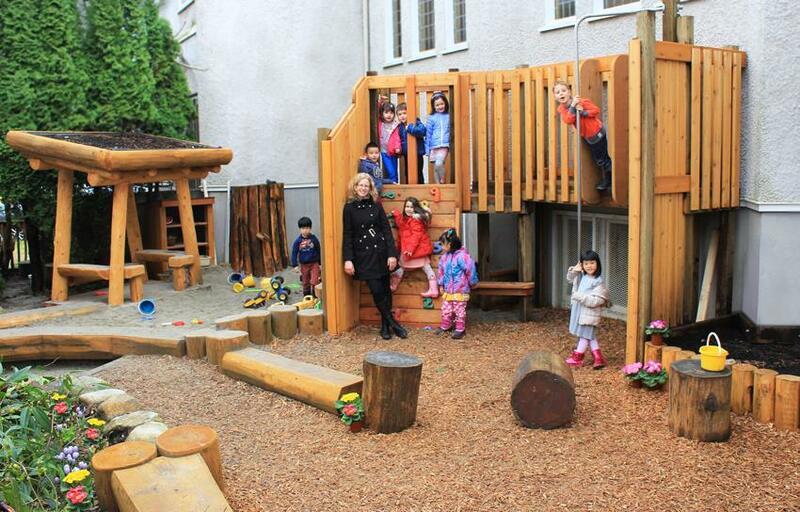 There is also a big outdoor play areas for the children. The daycare is also constantly updating and always has new toys and games. 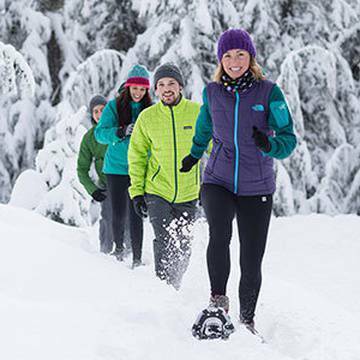 Interested in finding more cool things to do with your kids in Vancouver?  Check out our local Events Page. New activities are being added everyday.